Boarding Kennels and Cattery South Cumbria, close to Kendal and the South Lakes towns of Arnside, Grange, Kirkby Lonsdale, Carnforth, Silverdale. 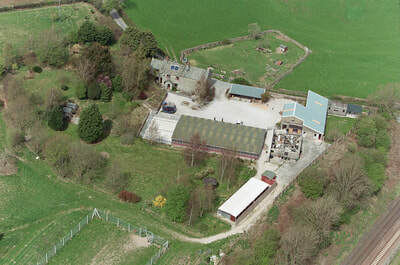 Milnthorpe Kennels and Cattery is convenient for the M6 J36, Lancaster, Ulverston and the bypass into the Lake District. Our business is built on care, honesty and respect for the pets, our colleagues, our clients, our communities and our environment. 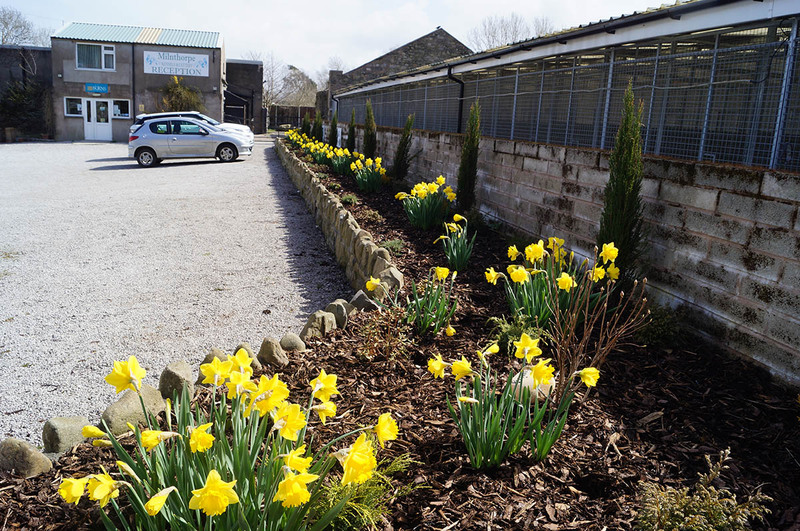 We aim to make this fun and to create a place where pets and people love to come back to again and again. ​Celebrating over 10 years of sharing in the care of your pets and some yet to find their owners, we cherish the moments we have and the relationships we have built with the pets, their families, our collegues and our volunteers. We look forward to meeting new animals and families and inviting them to be a part of the community we have created, whether for a short time or on and off for many years. 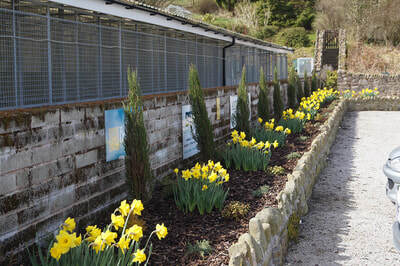 Our kennels ad cattery are fully insulated, which makes them warm in winter and cool in summer. All units have thermostatically controlled heating to set the temperature to suit each animal. 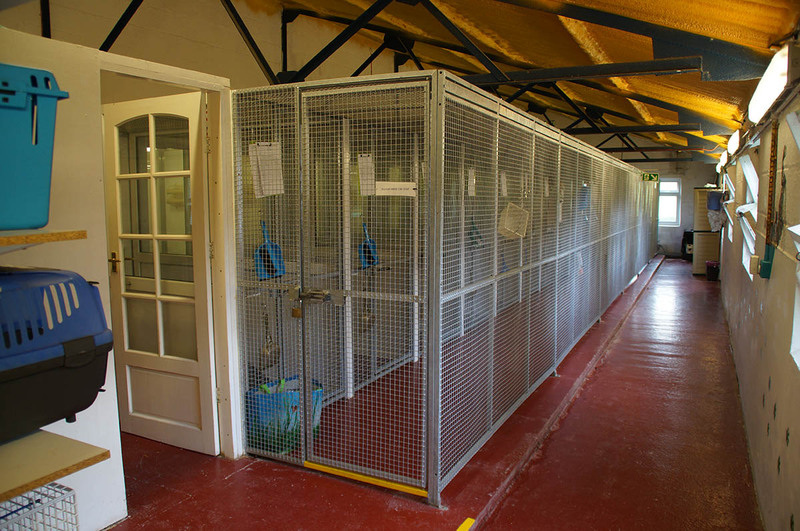 The units have PVC walls which offer a hygienic and non-absorbent finish. We routinely clean all units to a high standard. 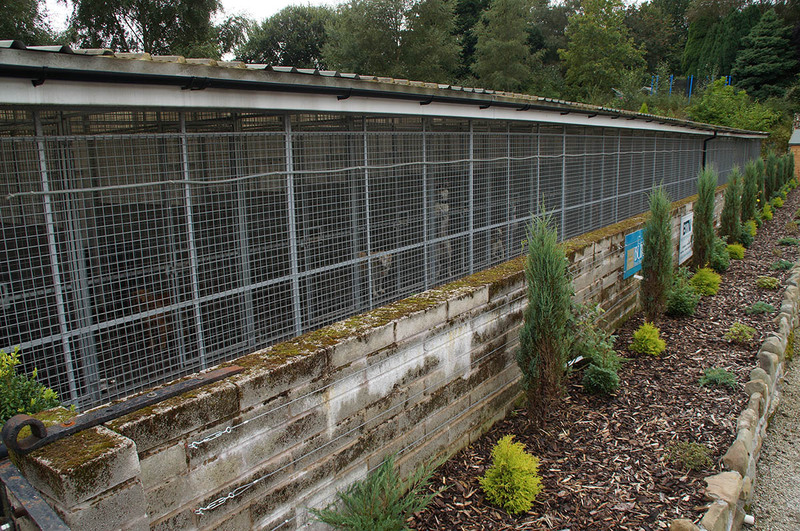 Animals in our care enjoy radio music and are provided with bowls, bedding, toys, treats and whatever they require to maintain a relaxed and happy environment. 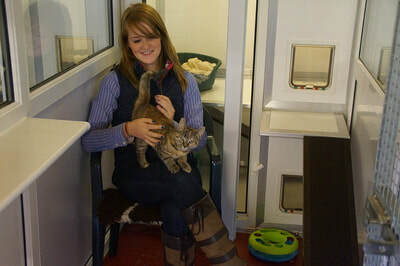 Our team use their skills and experience to get to know the individual and taylor their care to suit each pet. Our routine is built to ensure good health and the maximum time available to spend wth your pets. 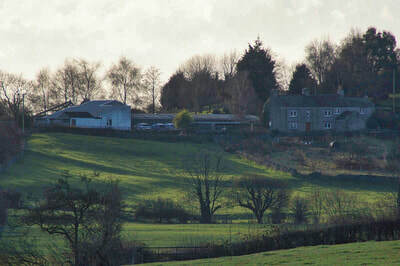 ​Our Shop - We deliver locally! We stock most major brands pf pet food including Burns, Arden Grange, James Well Beloved, Working dog food, Chappie, Pedigree Complete, Bakers, Dr Johns, Hills Science, Royal Canine and many more. We sell a range of treats including hide chews, pigs' ears, fish treats and biscuits. Can you give a rescue dog a home? 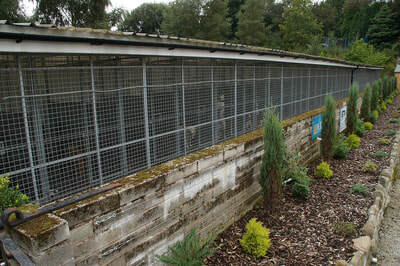 “With a BBC documentary team revealing that one in three dogs bought in the UK are from puppy farms, it is more important than ever for more people to take on rescue to stop the trade in puppies". Reputable rescue organisations will ensure that dogs are neutered, vaccinated and microchipped before going home and will ensure that we help you to understand the huge commitment that you are about to take on. Here are some of the rescue dogs we have on site. 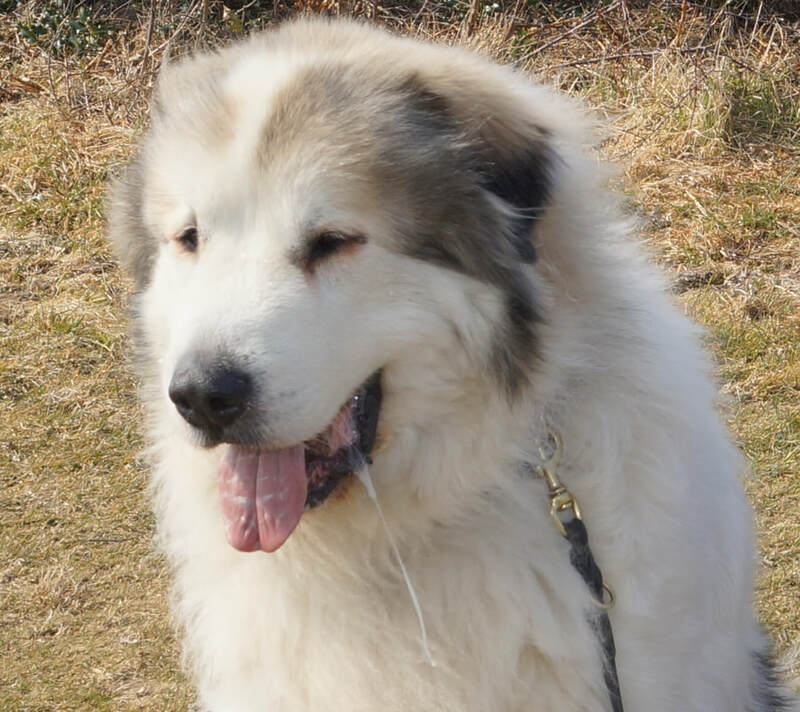 In the best interest of the dog and your family we try to ensure that you have taken your time to consider fully the impact that your new dog will have on your life and to ensure that you are able to provide for it’s needs including health, training and financial support.